Hey! Please invite your friends to join! If they are musicians, they can upload promo pictures and music! Free advertising! hahaha! 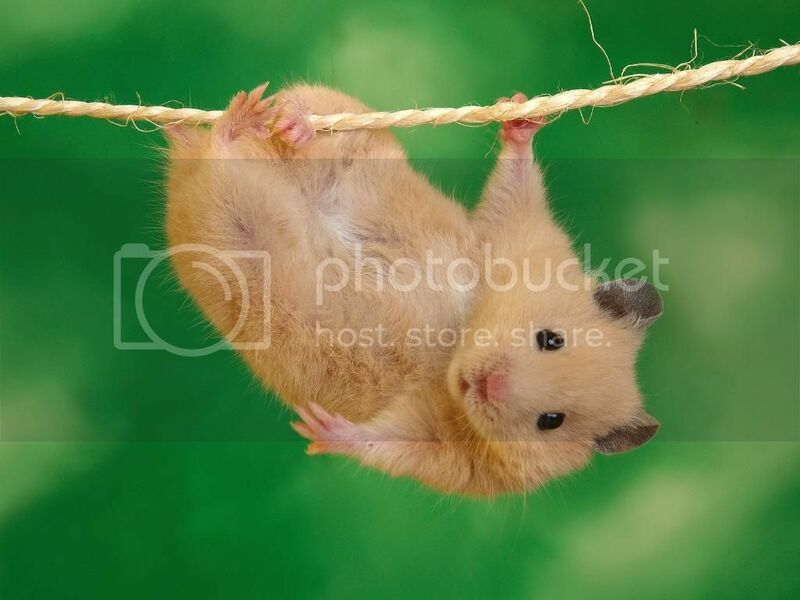 Just hangin out seein how things are goin... good luck with the house hunting!